We rely on our volunteers! Some people have asked to volunteer help and are not sure exactly where your talents could be utilized. Please contact us to schedule a time to tour the center and explore the possibilities. If you are considering how Christ could use you at Mercy, please consider any of the areas listed below. ”If churches and individuals oppose abortion, they must be prepared to extend practical help to the unmarried woman who is pregnant… To merely say ‘you must not have an abortion’ without being ready to involve themselves in the problem, is simply another way of being inhuman. ~ Francis A. Schaeffer & C. Everett Koop, M.D. 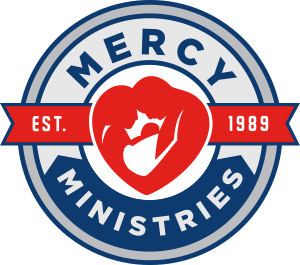 Click the button below to give using Mercy’s secure giving portal. Thanks for making a difference!